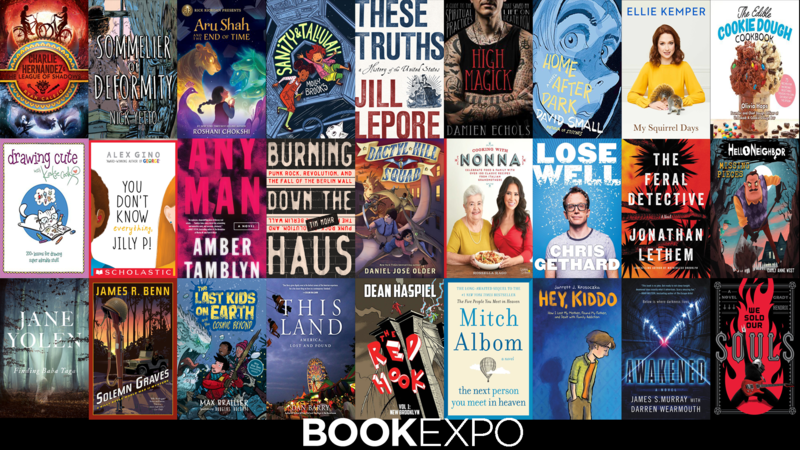 BookExpo 2018 runs Wednesday (5/30/2018)-Friday (6/1/2018) followed by The Book Con on June 2nd and 3rd. In advance of excitement I have made two “collages” of books being featured at the shows in some fashion. 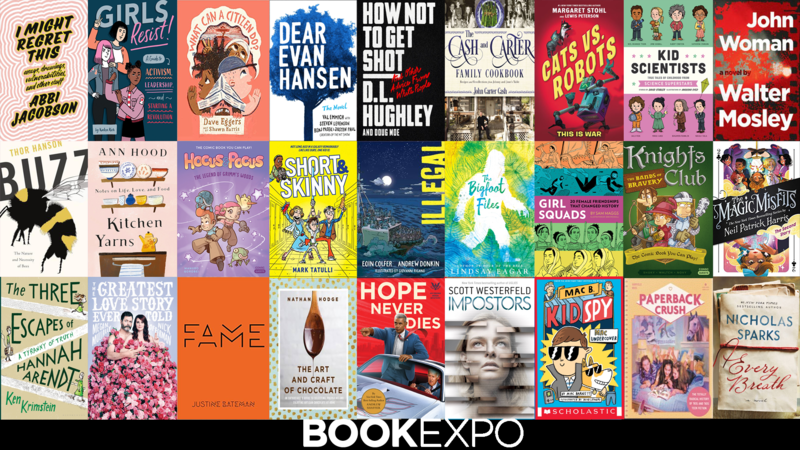 This is not everything I am interested but it as example of the show in many showing middle grade, young adult, comics, cook books, memoir, non-fiction and traditional adult fiction. If you love books keep your eyes open for these covers when they hit your local stores and other places.